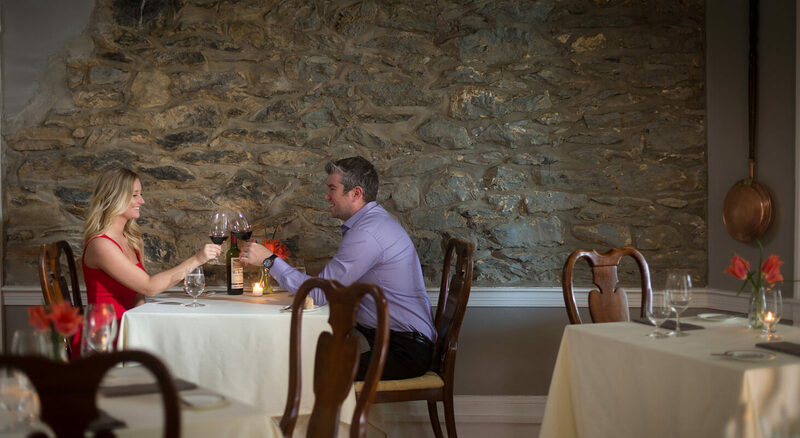 Experience incredible romantic getaways in Virginia at our Shenandoah Valley B&B. We offer great specials and packages to help enhance your stay! Check back often to see our new offerings. Celebrate the season with a night on us! *Offer valid for new reservations only, through April 30, 2019. *Valid Sunday thru Thursday only. Passing through or planning a last minute escape? Take advantage of our “Last Minute Getaway” Special and receive 15% off* when booking a room or suite the day before or the day of check-in! Call (540) 837-1375 to Book Today! *Special cannot be applied to existing reservations. Offer applies to select rooms and suites. 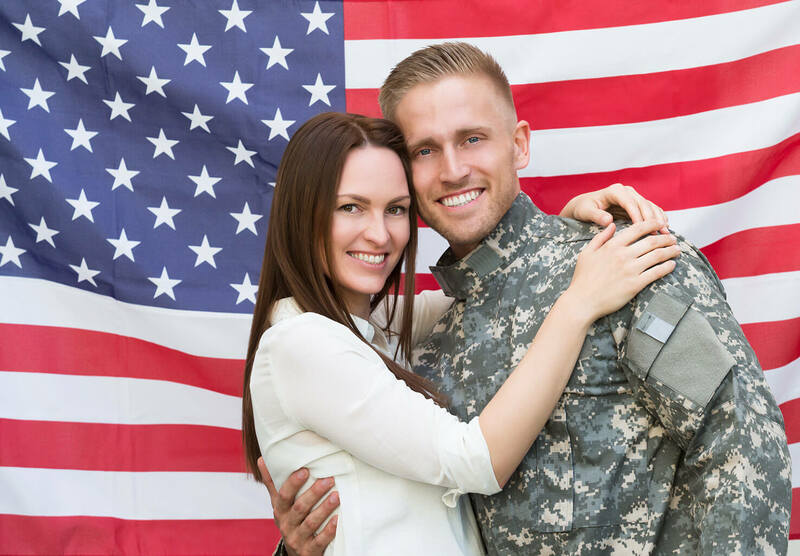 If you are an active military, police, firefighter or other first responders, you are eligible to receive an automatic 10% discount on rooms and suites. We thank you all for keeping us safe and for your service. 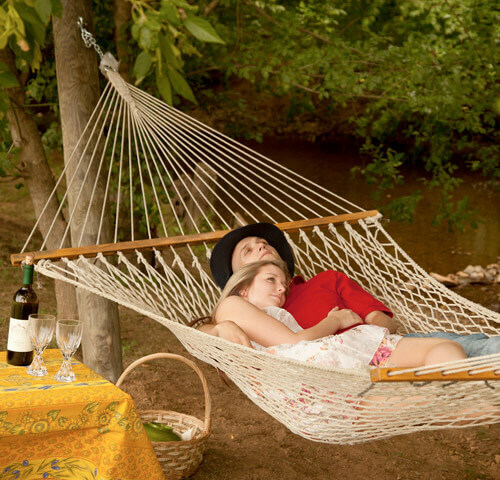 L’Auberge Provencale is a special place to renew your relationships, rejuvenate and relax. Valid April 15 – May 15. Cannot be combined with any other offers. Taxes and gratuities not included. A luxury package fit for kings and queens! A 15% massage service charge will be added to final bill. 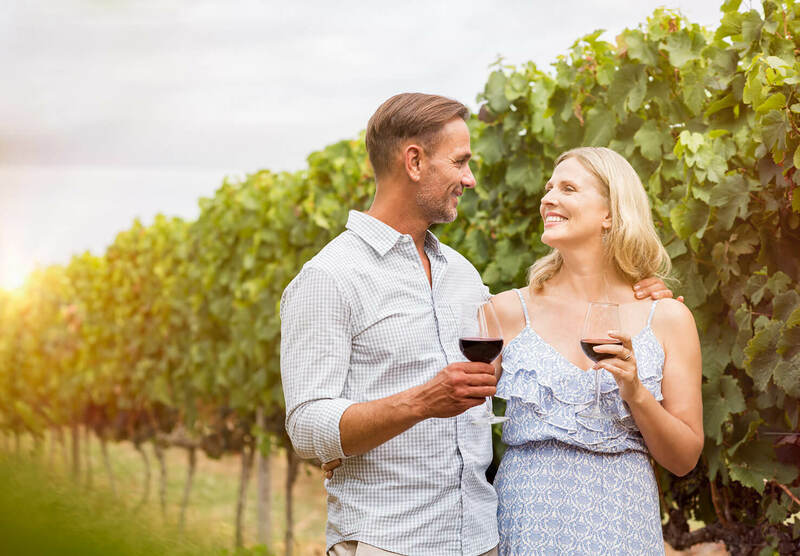 11 – 3:00 – We’ll drive you in comfort and style on a weekend Virginia Wine Tour with one of our Wine Directors, Sommelier or Chef to top wineries in the Virginia wine country. 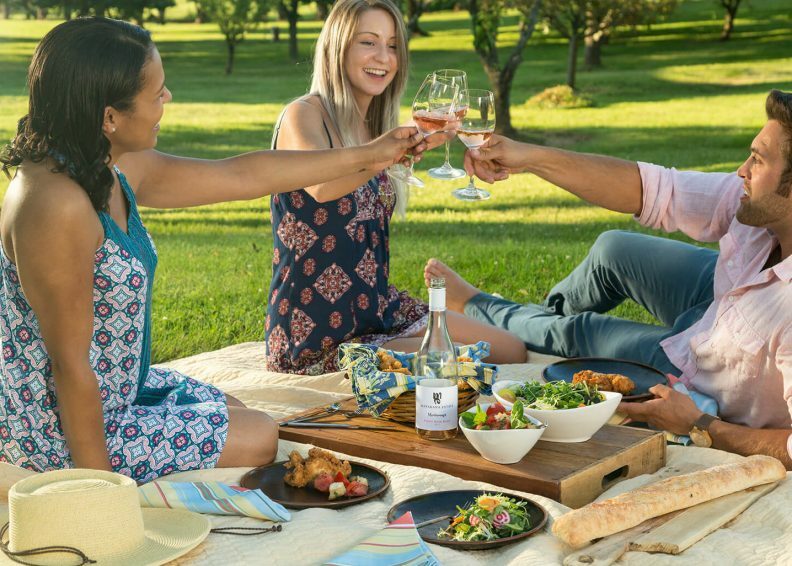 Bring along a “Wine Tour Survival Kit” (everything you need to survive the tour, food, glasses, tote). You keep the custom L’Auberge Provencale cooler. Price does not include room rate. Package available Thursday – Monday. Not to be combined with any other specials or promotions. Please call the inn to schedule massages. Couple’s massages only available in specific rooms & suites. Taxes & gratuities not included. 15% massage service charge will be added to the final bill. 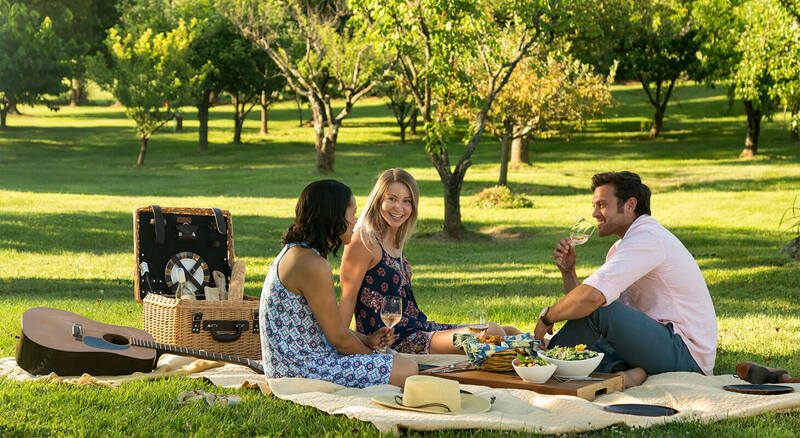 Enjoy a four hour chauffeured Virginia Winery Tour with Sommelier Christian Borel and Wine Director Celeste Borel. Experience wine with no worries! Wine tours not offered on Tuesdays. 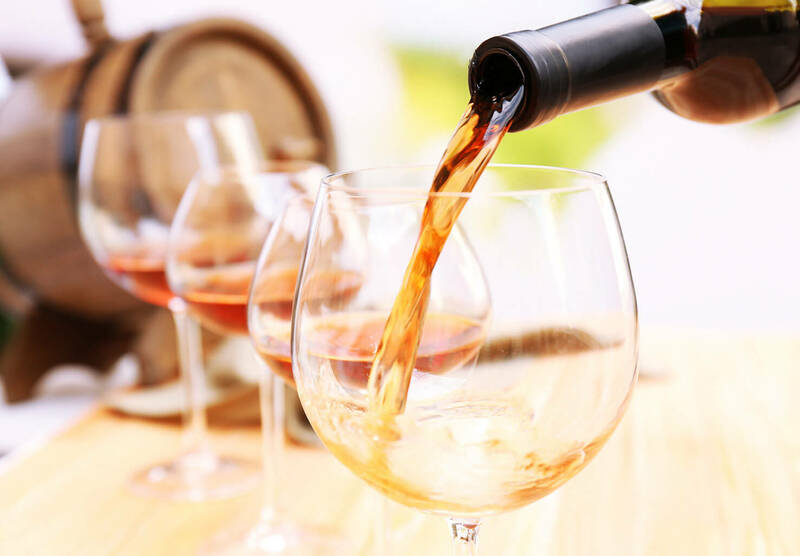 Winter wine tours (November 24th – April 1st) offered only Friday & Saturday. $50 per additional hour. Inquire about additional charge for adding more guests. 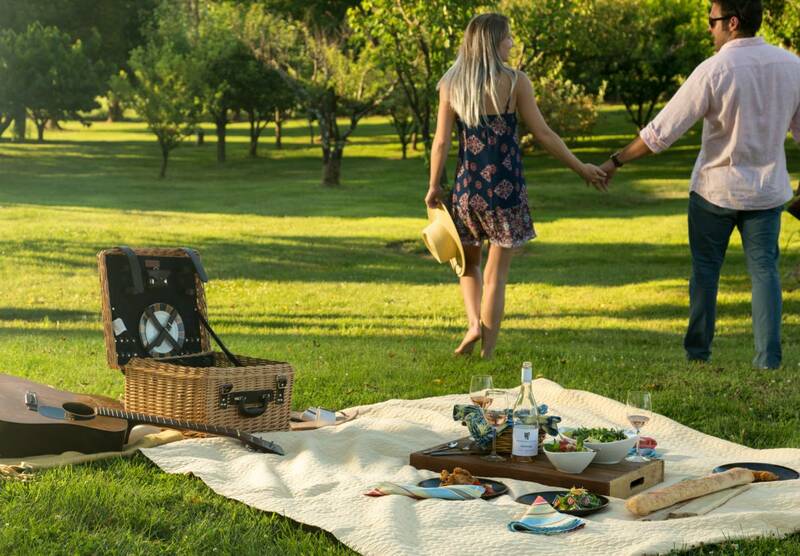 At L’Auberge Provencale we will make this day truly one to remember always. 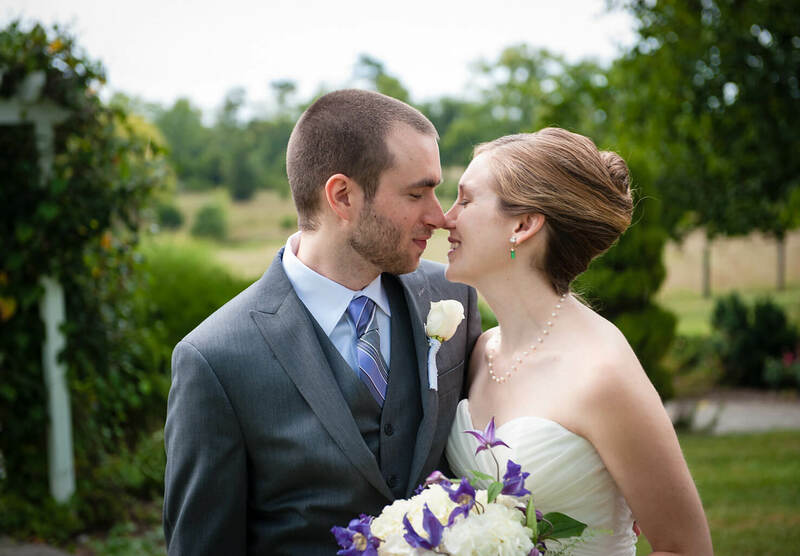 Our special Virginia elopement package for just the two of you includes a private wedding ceremony, champagne toast with Hors d’ooeuvres, wedding cake for two, and much more! A delicious Cheese & Charcuterie plate for two. From the Bountiful Harvest of our Gardens, Orchard and Pantry! 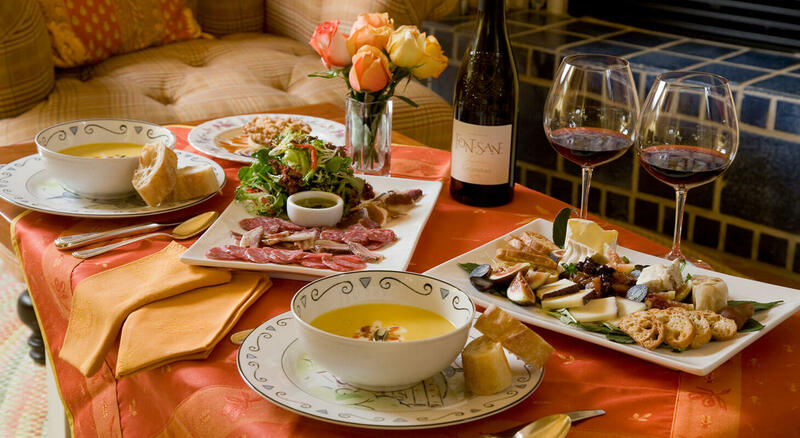 Enjoy an array of Virginia and local Artisan Cheeses and charcuterie. 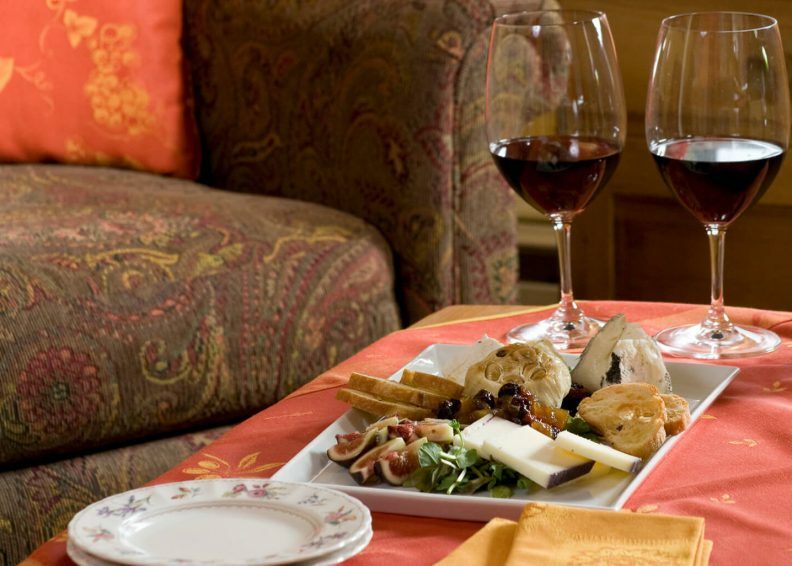 Enjoy an array of Virginia and local Artisan Cheeses and charcuterie served with..
*Choice of red or white wine. Enjoy a one hour private, in-room massage to stimulate relaxation. Leave your cares behind! Enjoy a one hour, private in-room massage to relieve your tension and stimulate relaxation. Call the inn to arrange a couple’s massage, as these are only available in specific rooms and suites. A 15% service charge will be added to the final bill. 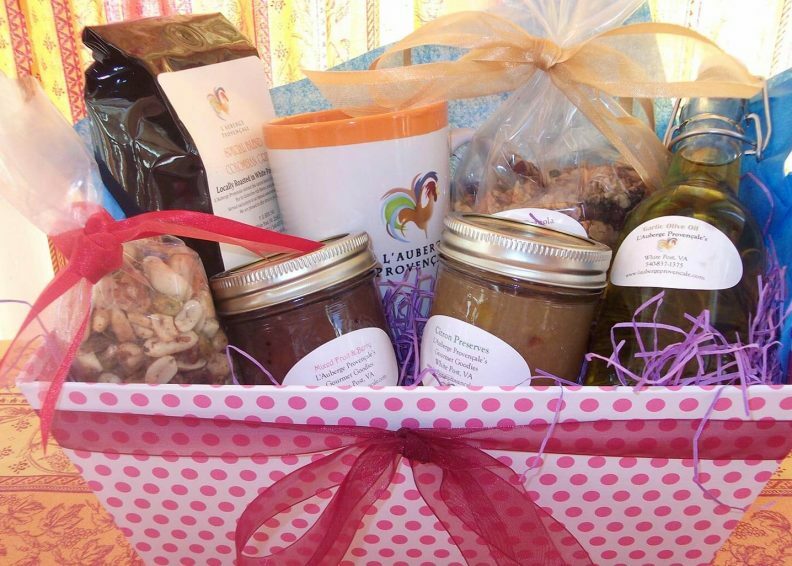 A gourmet picnic basket filled with delectable goodies. Off for a day of exploring? 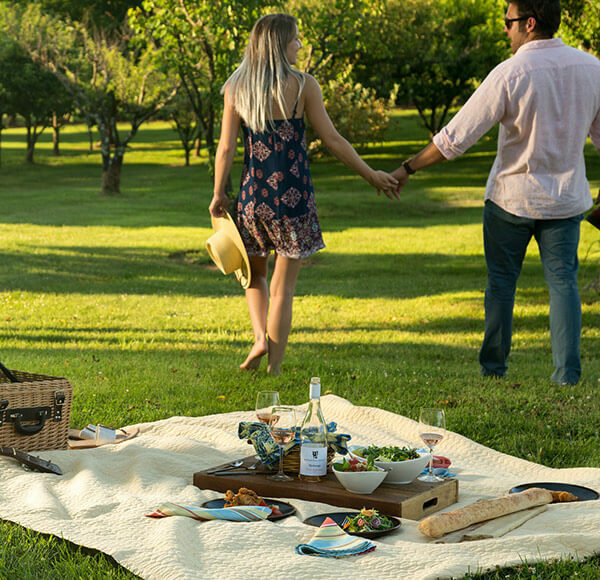 In the beautiful Shenandoah Valley, or at a local vineyard, enjoy one of our gourmet picnic baskets filled with delectable goodies. 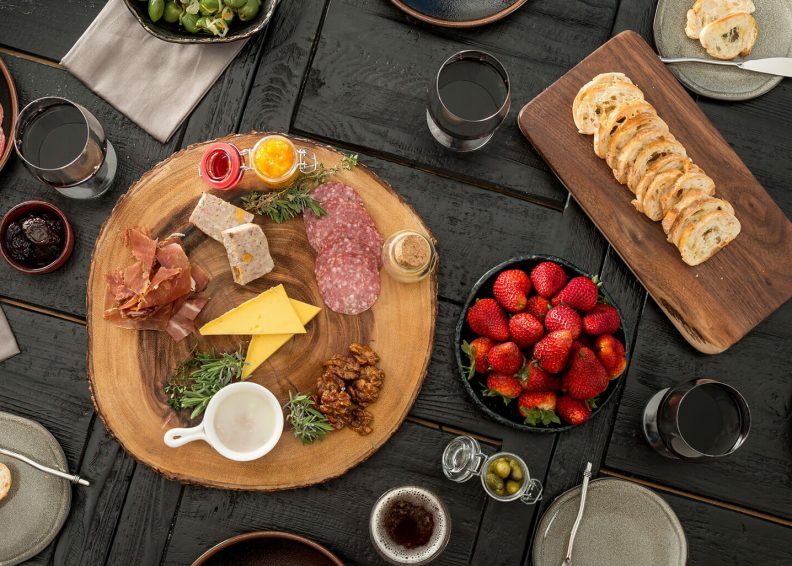 Featuring an Assortment of Aritisan Cheese & House Cured Charcuterie, Local Fruits, Fresh Gourmet Sandwiches on Toasted French Bread, perhaps some Paté or House Cured Salmon, Fresh Garden Salads, Dessert, and non-alcohol drinks. And you get to keep our printed logo picnic basket! Vegetarian? Gluten Free? Just let us know, we accommodate all allergies and dietary restrictions. 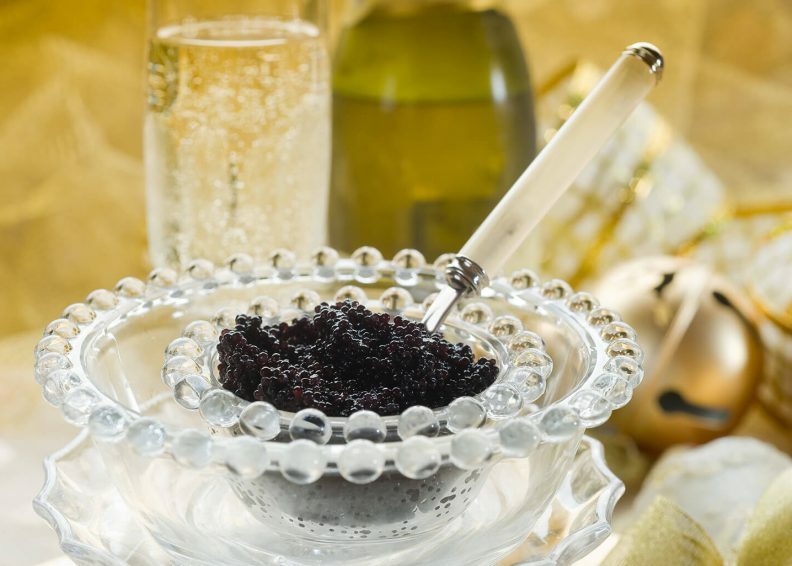 Add on a bottle of Wine for $55, Sparkling Wine $68, Champagne $100. Set the tone for the perfect getaway with this package. 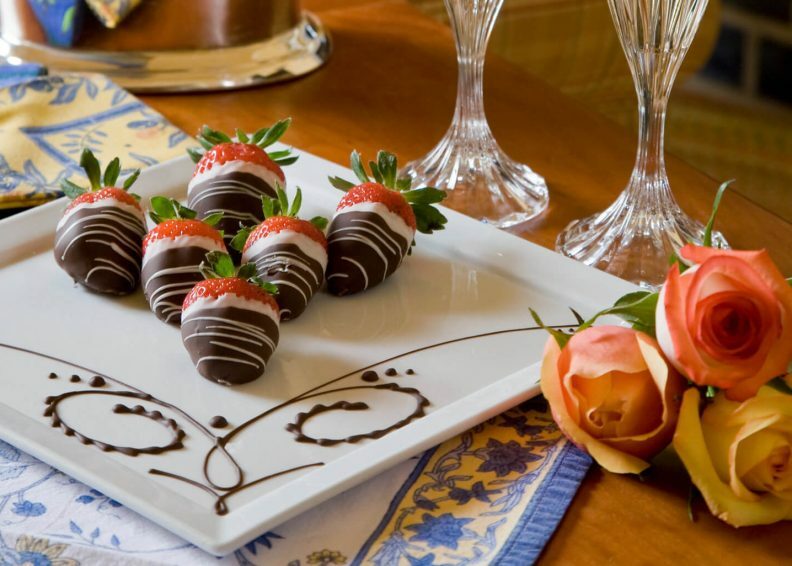 This package can also be upgraded to deluxe champagne and keepsake flutes for an additional cost. A bottle of Chilled Champagne with L’Auberge Provençale Flutes. 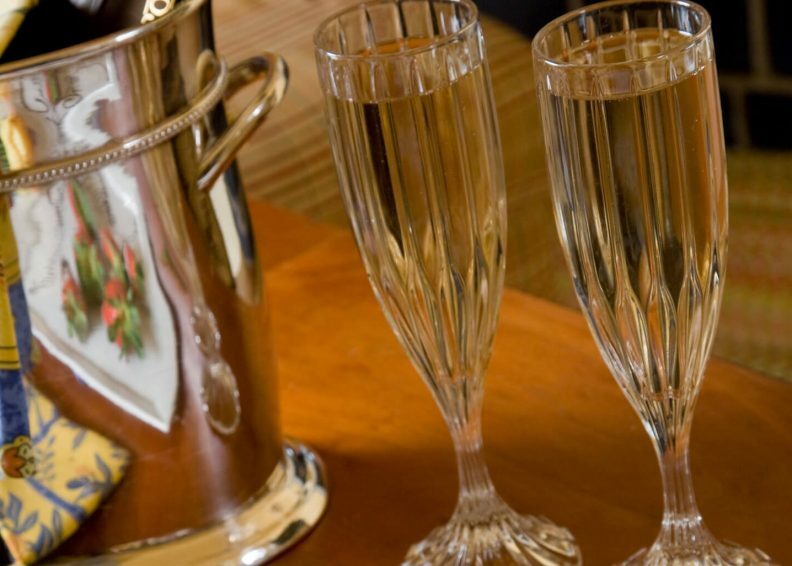 A bottle of Chilled Champagne with L’Auberge Provençale Flutes for you to take with you to remember your romantic evening! A fun Happy Birthday Surprise Package! 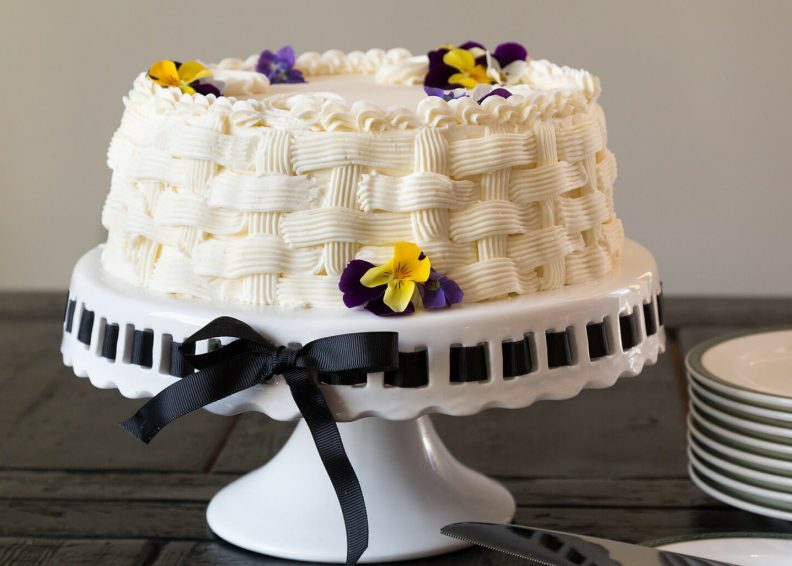 Our pastry chef will create a perfect birthday cake for two, a small bouquet of fresh flowers, and a bouquet of balloons. Fun, Colorful, and Festive! 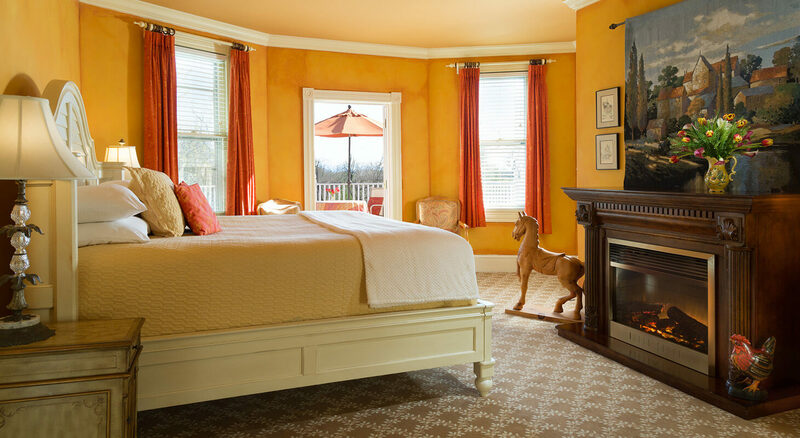 Enjoy dinner for two while relaxing in the comfort of your own charming room or suite. Loosen the tie and kick off the heels for a night! 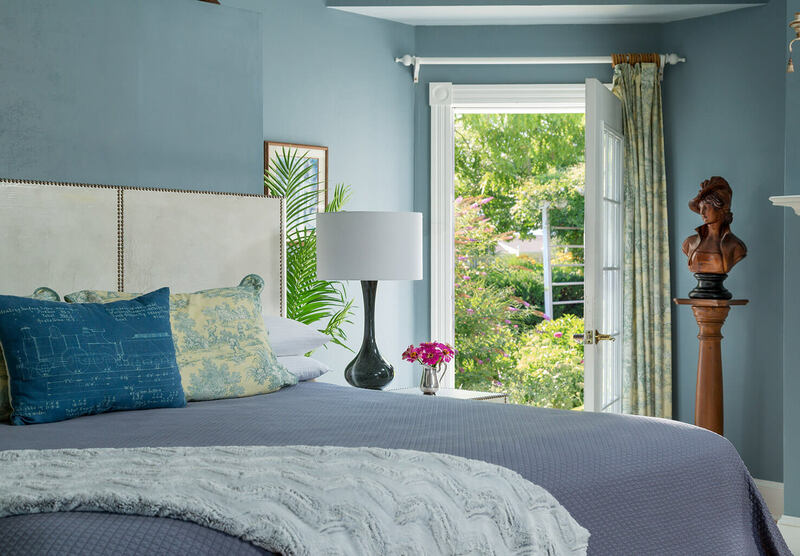 Enjoy dinner for two while relaxing in the comfort of your own charming room or suite. 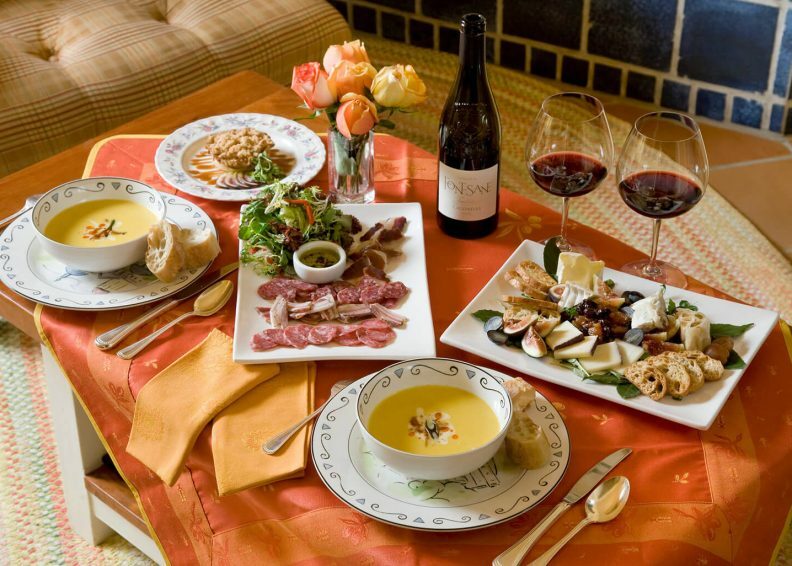 Gourmet Repast must be ordered in advance and will be delivered to your room at 6:00pm. Unless otherwise stated all specials, packages, and indulgences are subject to the following policies: Not valid on holiday weekends. Cannot be used with any other offers or discounts. Taxes, beverages, alcohol, and gratuities are not included. Become a Preferred Guest, It’s Free! 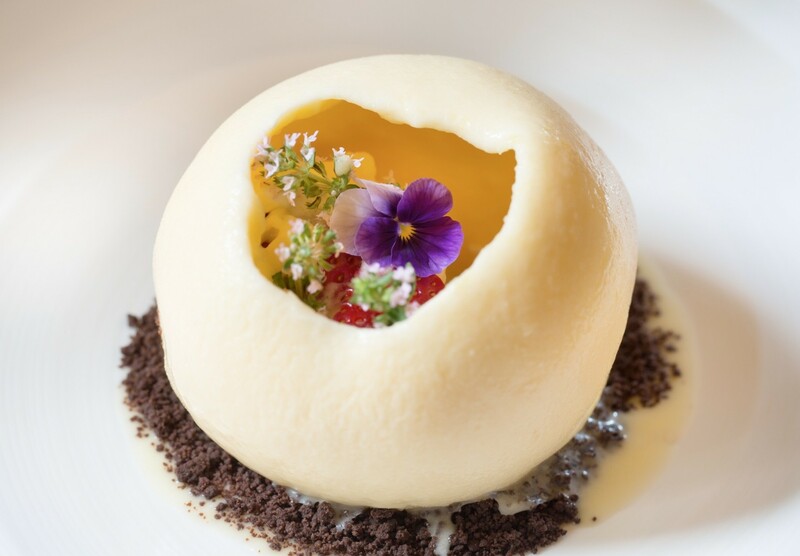 Learn about upcoming events and seasonal specials.